India's most loved hatch, the Maruti Suzuki Swift achieved a significant milestone by hitting a record of five million cumulative sales worldwide in April 2016. 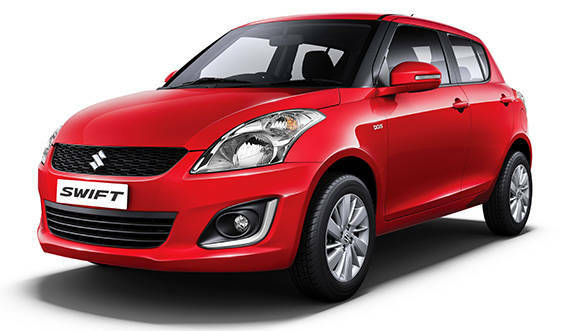 Launched in 2005, the Maruti Suzuki Swift is presently in its second generation. It is sold in more than 140 countries and manufactured in seven of them. India is the biggest market considering that it contributes 54 per cent of all global sales. It also amounts to 30 percent of Maruti Suzuki's annual sales in India. Read about it here. Datsun revealed the production version of the redi-GO hatchback. 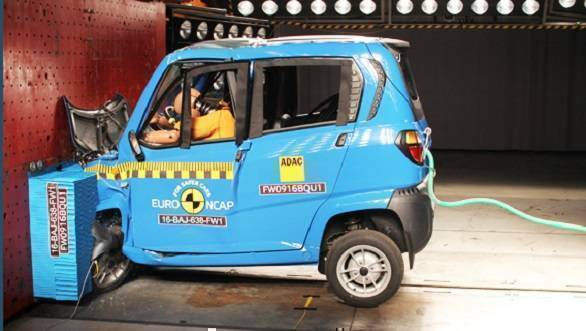 Based on the Renault-Nissan's CMF-A platform, the Datsun redi-GO uses an 800cc petrol motor, similar to the one used in the Kwid, mated to a five speed manual transmission. 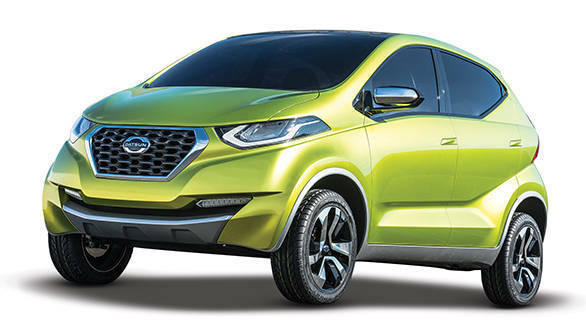 First shown in concept form at the 2014 Auto Expo, the Datsun redi-GO will be officially launched on June 1, 2016 and will go on sale through the alliance's 200+ dealership network. Get all the details here. Yamaha launched an all-new commuter - the Saluto RX - at Rs 46,400 ex-Delhi. The Saluto RX is aimed at the rural youth of India. The 'RX' in the model name has been derived from popular Yamaha RX motorcycles which were discontinued in the late 2000's. 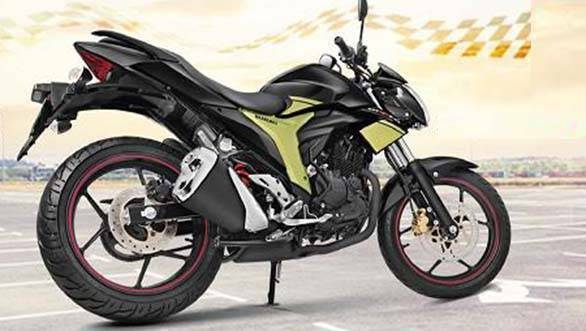 The Saluto RX gets an all-new 2-valve, 110cc, 4-stroke, single cylinder motor that makes 7.5PS of power and 8.5Nm of torque. This is mated to a 4-speed gearbox. Yamaha hopes that the Saluto RX will sell around 60,000 units a year and will contribute to around seven per cent of their overall sales. Get all the details here. 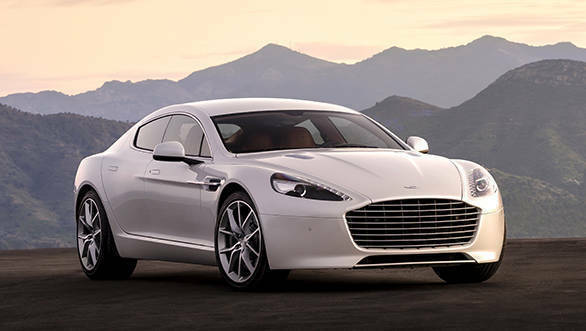 Luxury car brand Aston Martin launched the 2016 Rapide at Rs 3.29 crore in India. The newest Rapide now gets a redesigned radiator grille which is longer and larger than the previous model and a headlamp design that has been tweaked and feature DRLs. Powering the Rapide is a 6-litre, AM29, V12 engine that makes 510PS of power and can sprint from 0-100kmph in 4.6 seconds. The Rapide can reach a max speed of 326kmph. 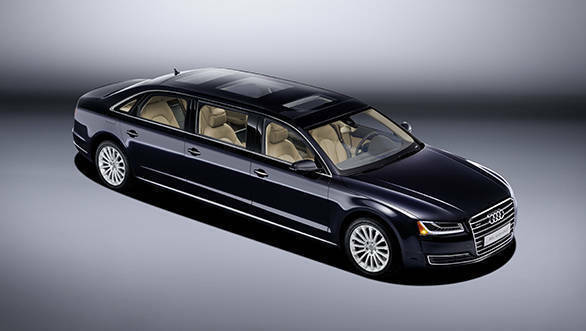 The engine features two ECUs, each of which monitor six engine cylinders. Read details here. The odd-even rule entered its second phase in India. 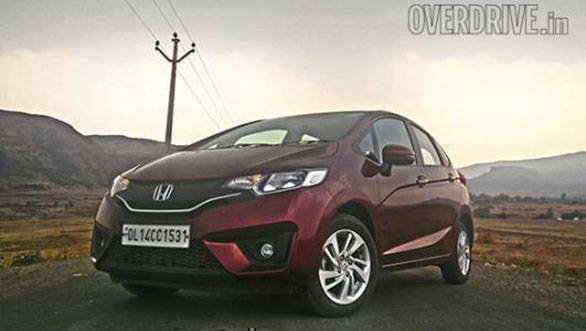 According to this rule, cars with even registration numbers are allowed to ply on the even days while the odd-numbered cars can be driven only on odd days. The new phase will again be implemented for 15 days from April 15-30, 2016. 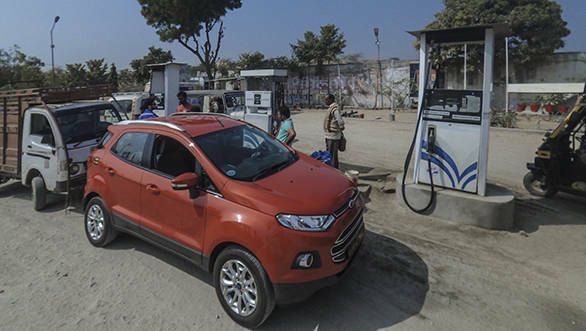 Single-woman driven cars, hybrid/electric cars, two-wheelers and VIPs will be exempted from the second phase just like last time. Read details here. Indian Motorcycle launched the 2016 Springfield at Rs 30.6 lakh in India. 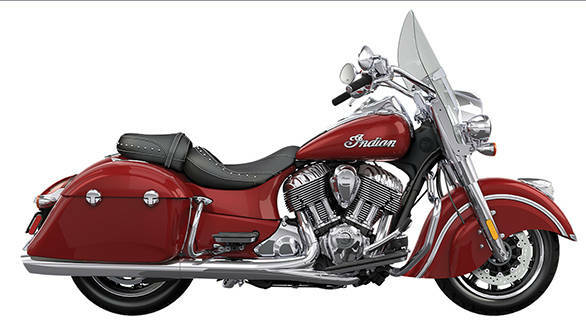 The Indian Springfield looks similar to the Chief family, but is based on a new chassis that is capable of carrying heavier loads. 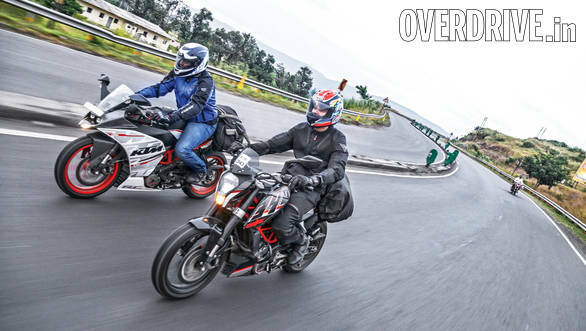 The Springfield can carry a total of 242 kgs which includes the rider, pillion and luggage. Indian Motorcycle has started taking bookings for the Springfield and will commence deliveries from August 2016. The Springfield will be available in two colour options. Get all details here.